Slumber Club creates a stylish and unique party for your child and their special friends. Let us build happy and fun sleepover memories that will last a lifetime for your little people who dream big! We take the party stress away from grown-ups. The Slumber Club team will set-up and style your selected teepee collection complete with mattresses, sheets, blankets & gorgeous accessories to ensure you and your campers have everything to get them through the night. To wrap it up, we come back the next day (with a coffee for parents in hand!) and take it all away! 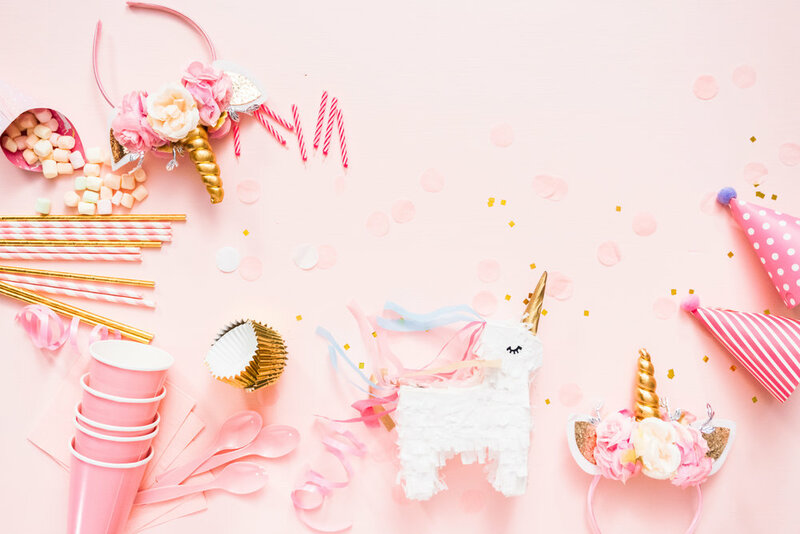 Marshmallow Dreams is soft and sweet with its sprinkles of gorgeous metallic teepees, lighting and lush accessories - a beautiful peaceful space for birthday treats and bedtime chatter. Sleepovers are not just for girls, this collection is perfect for your group of boys who love adventure with great friends. The selection moody patterned fabrics and textures will bring out the imagination in these little guys and make your party one to remember. Boho Magic is colourful and free flowing like every chic boho child should be. Fabulous textured fabrics and finishes will fill this teepee collection bringing magic to your party. Complete with dreamcatchers and beautiful and lush eclectic accessories will take your free spirited little ones to dreamy world. Let the party begin and let us add a little Cha Cha Cha to your sleepover. This Tutti Frutti Slumber Club is fresh, full of bright colours and patterns and will turn your party into a fiesta! Neon Nights is bright, bold and fun! This sleepover collection is perfect for those kids with bright eyes and bushy tails ready for a sleepover that dazzles! These Neon coloured teepees and accessories are bursting with colour for those campers with the personalities to match. Come and play with our magical unicorns. With it’s fluffy pom poms, fairy lights and dreamy soft pink and purple tones, these cute little creatures captures the wonder and joy of being a child and will bring out the imagination and sweetness in your young campers. Flamingos are stylish, pretty and never go out of fashion. This is cute collection of pink and aqua teepees in assorted shades and patterns combined with gorgeous flamingo accessories and bunting, makes a sleepover fashion statement. We love creating things with creative little people. Some kids know what type of party they want and we like to help make their Slumber Club dreams come true. You can select from one of our previous custom parties or we can work with you to help create your own! For those kids who love Mr Harry Potter and the adventures that come with it, then this collections is for your young camper. It doesn’t matter which House they follow or which hero they love, this sleepover has something for everyone.